The FUN fund is a grant provided by the Student Government Association (SGA) that is distributed to students who are seeking alcohol-free FUN either on or off campus on the weekends during the regular academic year. The FUN Fund is available to support your creative, unique and ALCOHOL-FREE fun! How Do I Use The FUN Fund? Fill out an application at least 3 weeks prior to your FUN event. Please stick within our $200 per-event grant limit. If your budget goes over, please explain how you plan to supplement your Fun Fund Grant. Be persuasive! Convince us as to why we should award your FUN funds. If you are approved for a FUN grant, the reimbursement procedure will be detailed in your approval email. We occasionally award PARTIAL reimbursements, meaning the Committee is willing to grant a reimbursement towards part of your FUN. Let us know in your application if and how we should consider a PARTIAL reimbursement. For more information on improving your chances of being approved, see our FUN Fund grant criteria. 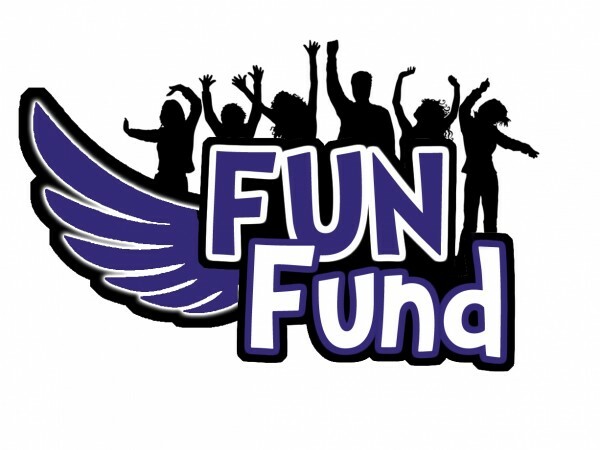 The FUN fund is managed by a committee of Stonehill students and staff who review applications and distribute reimbursement for approved FUN activities. For Spring 2019, the committee plans to review applications on the following dates: January 24, January 31, February 14, February 28, March 14, March 28, April 11, and April 25. Meeting dates may be modified or updated as needed by the committee. 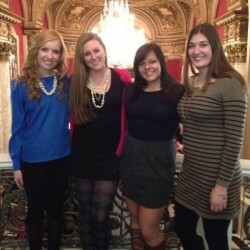 If you are a student interested in serving on the committee, email kfitzgerald@stonehill.edu.